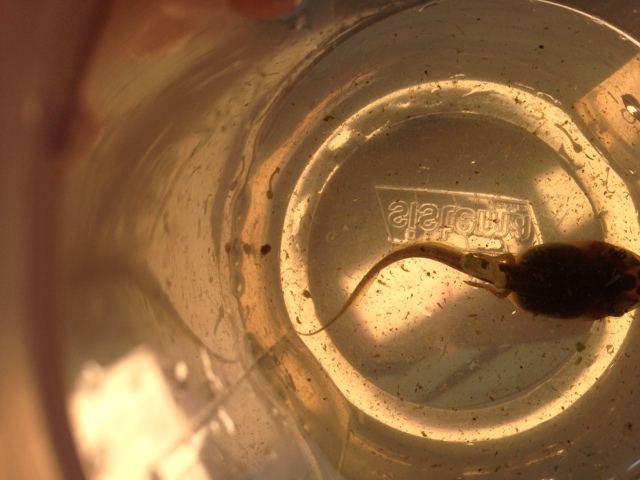 Room 20 @Sunnyhills: Tadpole update!!! Legs are appearing!! So thin and tiny but definitely there!